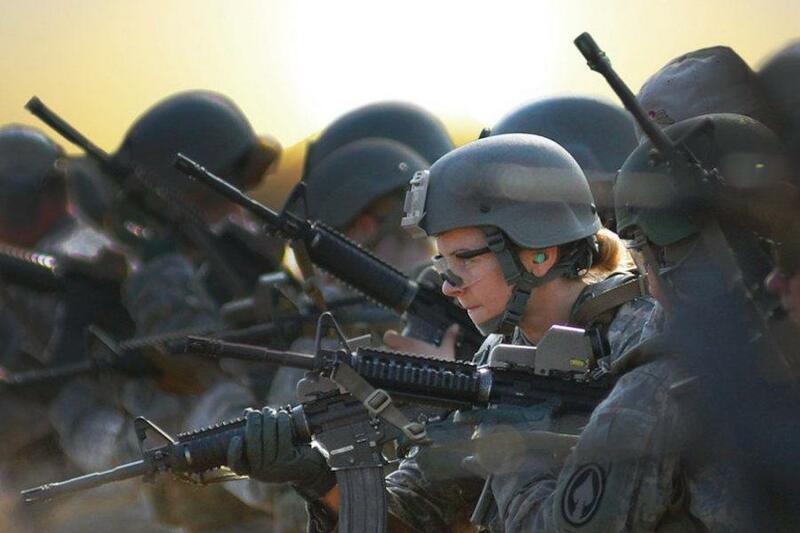 "So much of the conversation around women in combat is about what women could do and should do, and so little of it is about what they’ve already done," author Gayle Tzemach Lemmon about the women in her book, "Ashley's War." We revisit our conversation with author Gayle Tzemach Lemmon about her book, “Ashley's War: The Untold Story of a Team of Women Soldiers on the Special Ops Battlefield.” The paperback edition came out earlier this week. Lemmon will speak at The National Infantry Museum and Soldier Center in Columbus, Georgia as part of the Leadership Lecture Series. The event will begin at 5PM on Thursday night. More information about the event can be found here. 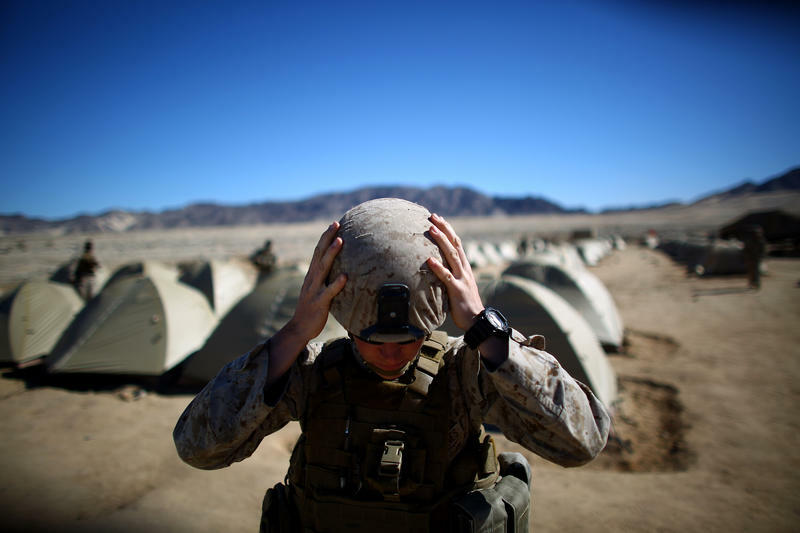 Marines Gear Up For Women In Combat, But Will They Sign Up? Air Force Gen. Lori Robinson will be nominated as the next head of U.S. Northern Command, Defense Secretary Ash Carter announced Friday. 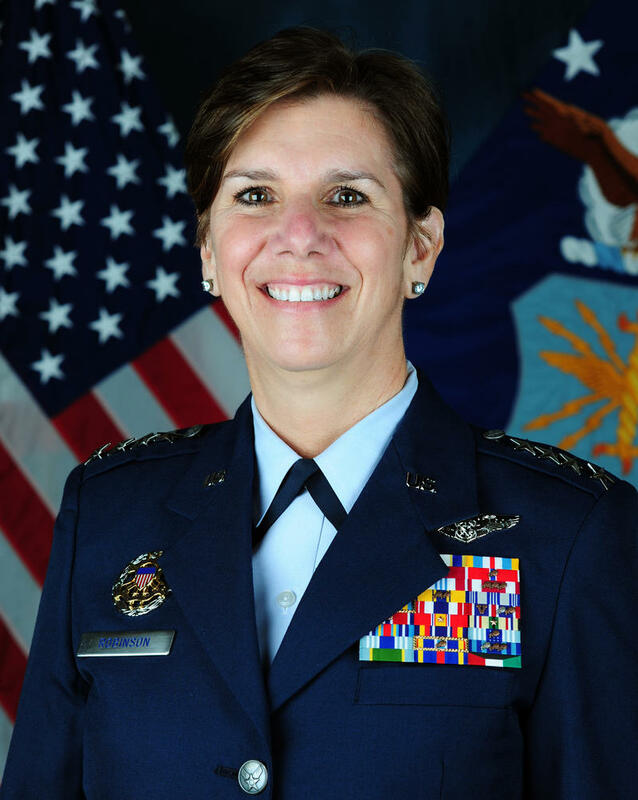 If approved, she would be the first female head of a combatant command. 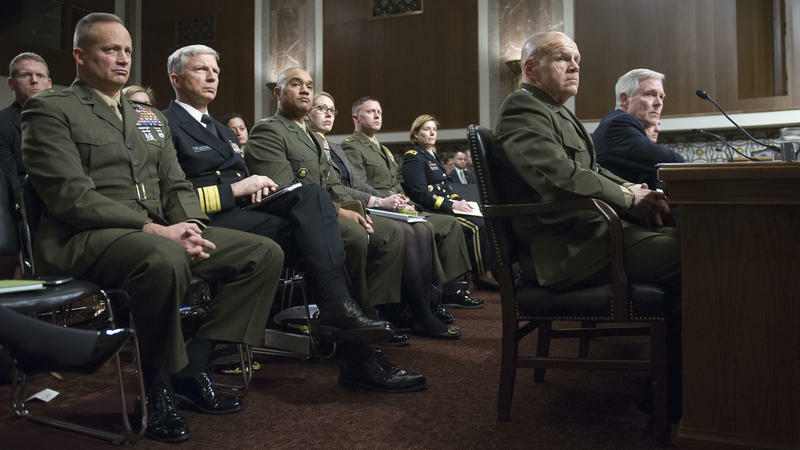 The U.S. military divides the world into geographic regions that are each overseen by a four-star general or admiral directing military operations across the branches of service. None of those combatant commanders has ever been a woman.